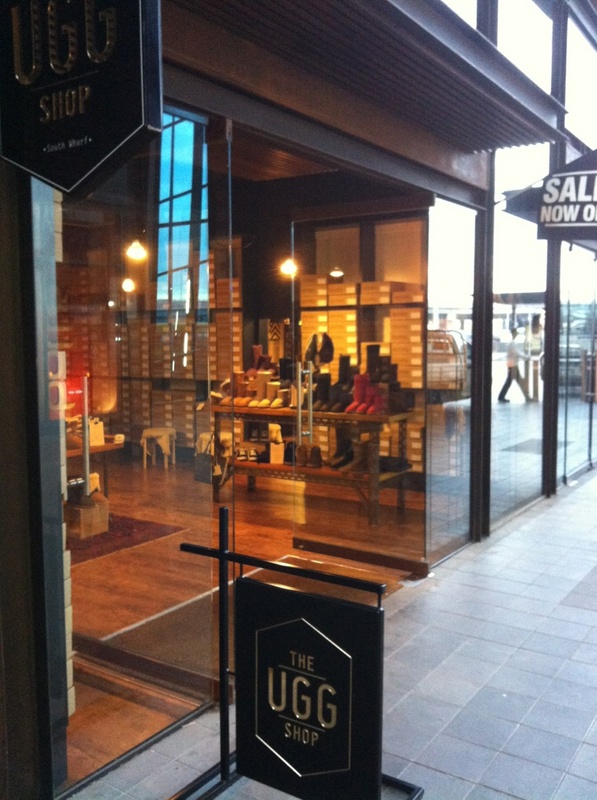 Our South Wharf store had a bit of an extreme makeover when we changed stores over-night – literally. Don’t worry, we’re only a little way away from where our old store was so you’ll be able to find us without even trying, and you will love the extra leg room (or foot room if you prefer). 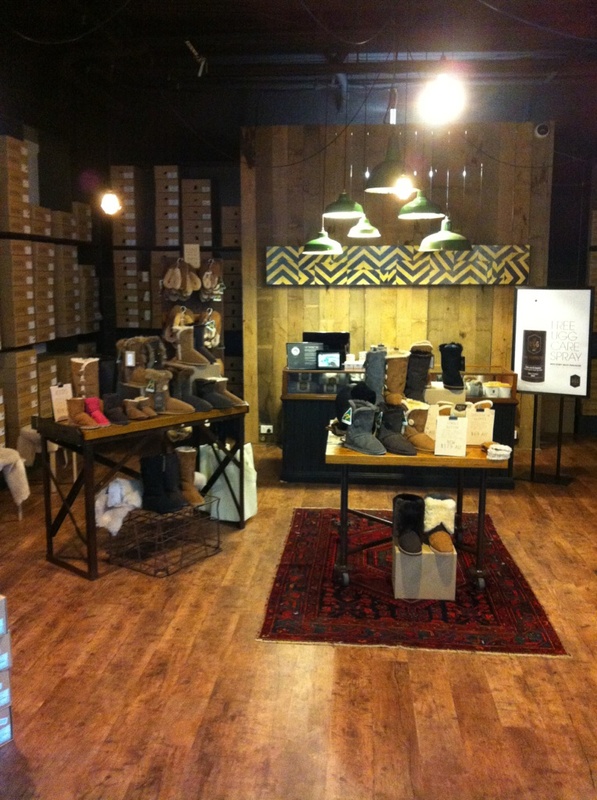 Come in and enjoy the space, try a pair, and check out our great new look.